It is important to be sure of the weight capacity for the forklift rentals. On an average, the weight capacity is 2268 KG. It would be a huge step since weight capacity would determine whether it is the right forklift for your business. 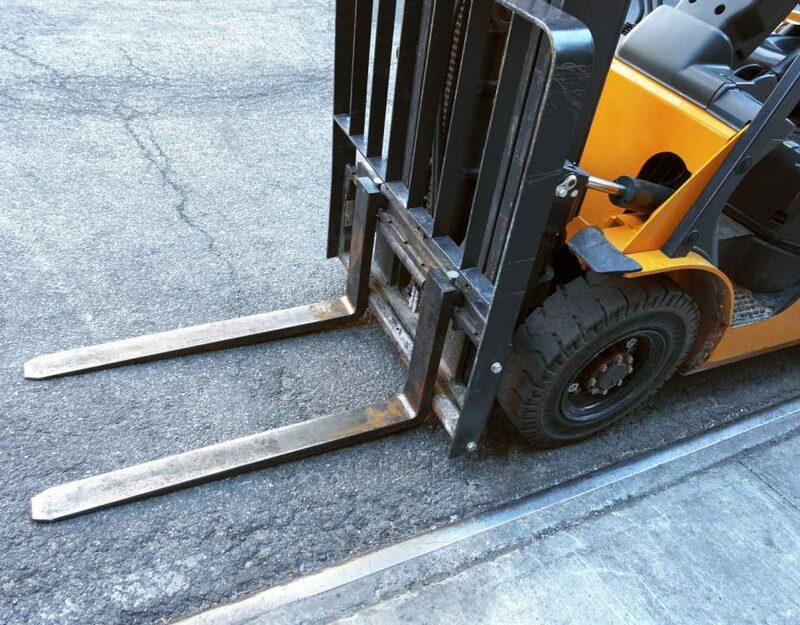 If you are not able to lift the relevant load there would be no point in renting the forklift. So, first of all, determine the weight capacity. 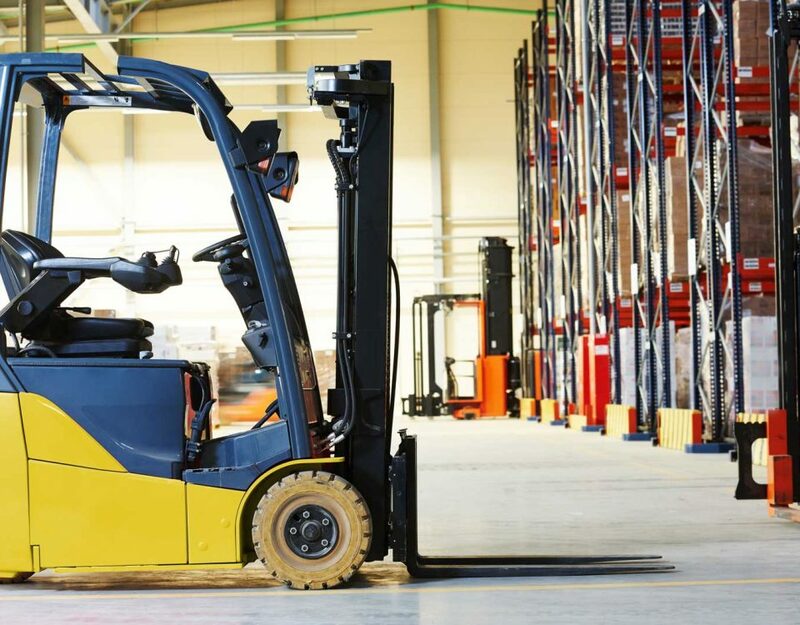 Similar to the weight capacity it is important to find the height capacity that is, how much height a rental forklift would be able to reach. It can be dangerous if this aspect is unknown. That is why it is extremely important to determine the height. 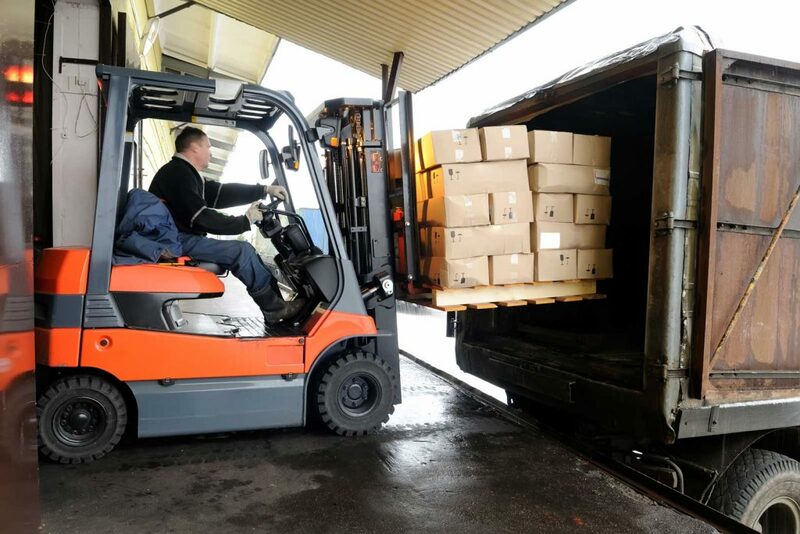 It is important to determine what type of forklift you need for the business. The type for the rental forklift would depend on the environment under which the business operates. 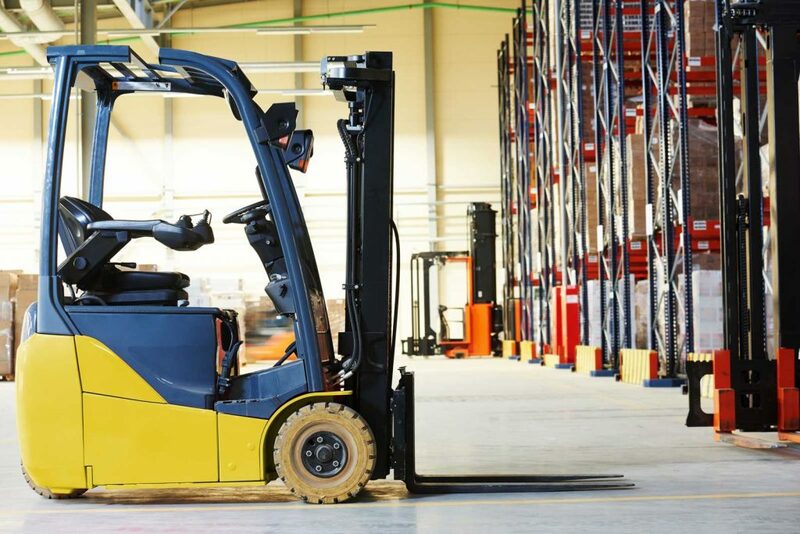 The most common types of forklifts include articulated forklifts. 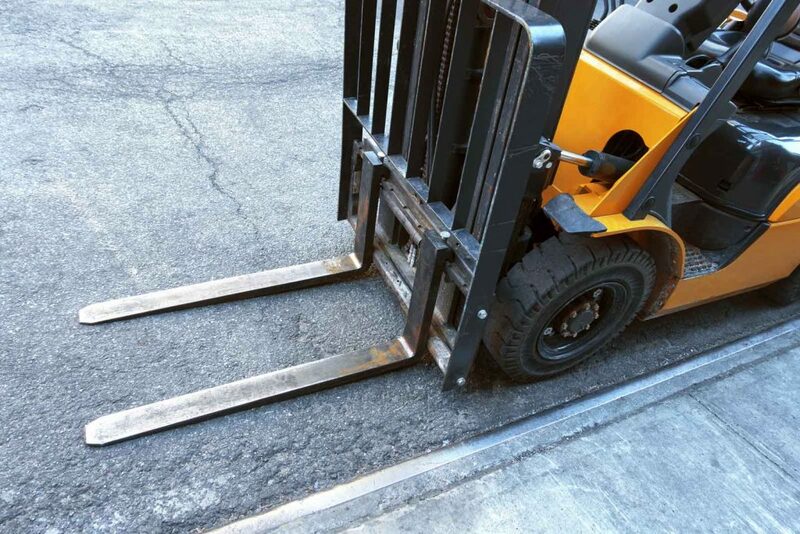 Renting a forklift would not be easy there would be a cost associated with it. It is wise to estimate a budget and then go for the rental option. Find out how much you would need to spend in a day versus how much would it cost you to buy or own a forklift for your business. You can even look into the options of a used forklift. In order to calculate the budget, you also need to know the time, which a certain project might take for which you need a forklift. Based on this time you can calculate the relevant cost. If there are chances that the project might take too long to complete and the rental cost would be higher than it would be better to search for other options. It is important to deal with a reputable company. 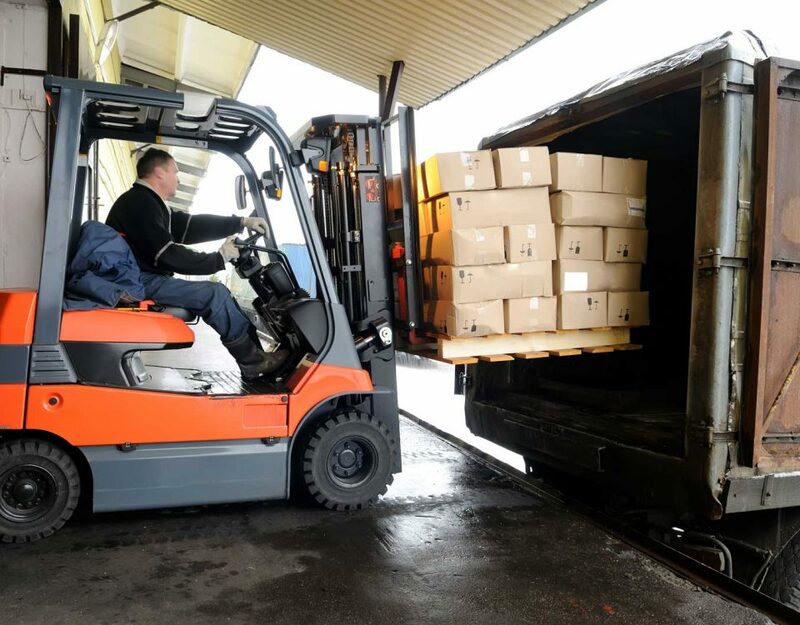 Renting a forklift is important for the business and it should be legal and from a company, which has a certain reputation in the market. Technology has played a huge role in finding information as now it is possible to read reviews online. However, it is important to make sure that the reviews are left by genuine customers. Take your mechanic with you to inspect the forklift thoroughly before renting it. It is wise to make sure that it is safe for the crew. It is also wise to do a test drive to find the condition of the brakes and also check the tires for the wear and tear. Read the agreement quite well and before making a final decision always estimate the overall cost of the rental for the forklift. It is wise to take all the aspects into consideration before a final decision.